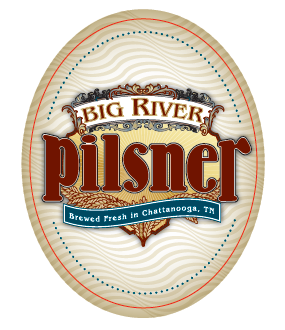 Big River Brewing Company’s Seven States Pilsner is a refreshing golden-hued European-style pilsner with a sublime Czech Saaz hop signature. Its popular light and airy flavor appeals to anyone’s taste buds from the avid beer-drinker to new beer connoisseurs. This Czech pilsner has the ability to be paired easily with many different foods from roasted chicken to enchiladas. The Seven States Pilsner is available in 6-pack cans or a convenient 5-liter keg for long-lasting freshness right from your home’s fridge. Visit the Big River Brewing Company website.